In this year’s round of Astro Pi Mission Space Lab, 135 teams will run their experiments on the ISS! CSA Astronaut David Saint-Jacques congratulates all the participants on behalf of ESA and the Raspberry Pi Foundation. CSA astronaut David Saint-Jacques introduces Phase Three of the Raspberry Pi ESA Astro Pi Challenge aboard the International Space Station. Pretty cool, right? 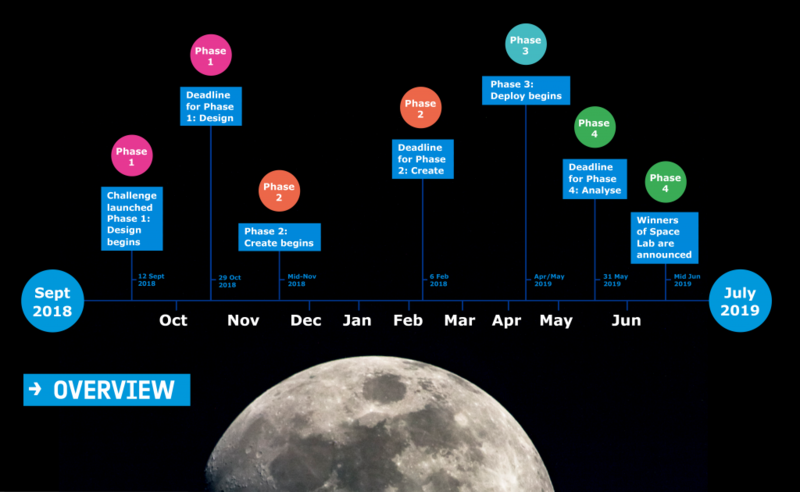 In September of last year, the European Space Agency and Raspberry Pi Foundation launched the European Astro Pi Challenge for 2018/2019. It offers students and young people the amazing opportunity to conduct scientific investigations in space, by writing computer programs that run on Raspberry Pi computers aboard the International Space Station. 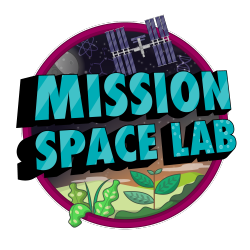 The Challenge offers two missions: Mission Zero and Mission Space Lab. 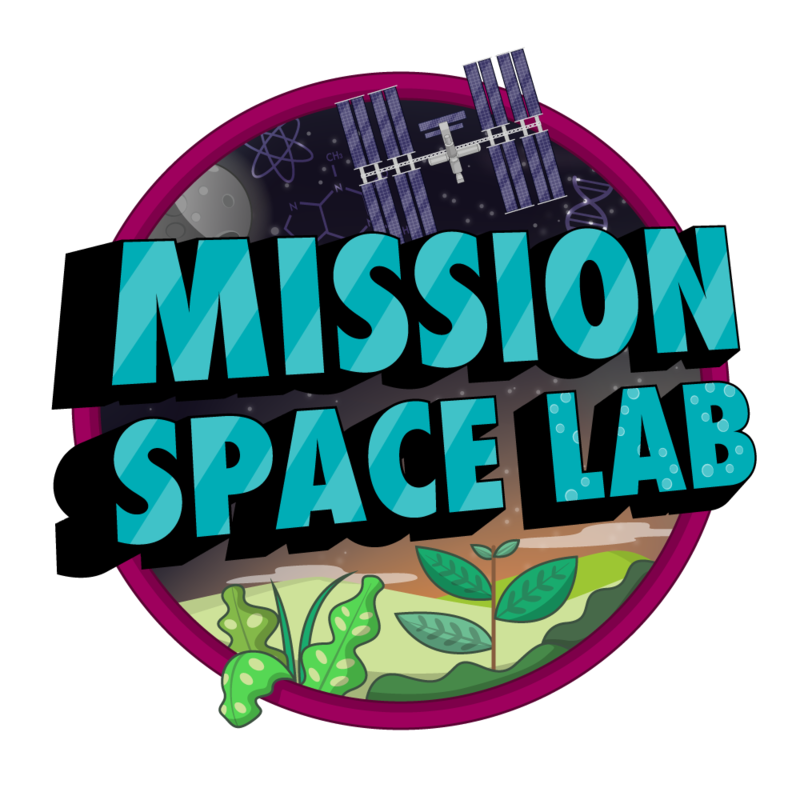 Mission Space Lab, our more advanced mission, invited teams of students and young people under 19 years of age to take part in Mission Space Lab by submitting an idea for a scientific experiment to be run on the Astro Pi units. Teams were able to choose between two themes for their experiments: Life in space and Life on Earth. Teams that chose the ‘Life on Earth’ theme were tasked with using the Astro Pi computer Izzy, fitted with a near-infrared camera facing out of an ISS window, to study the Earth. 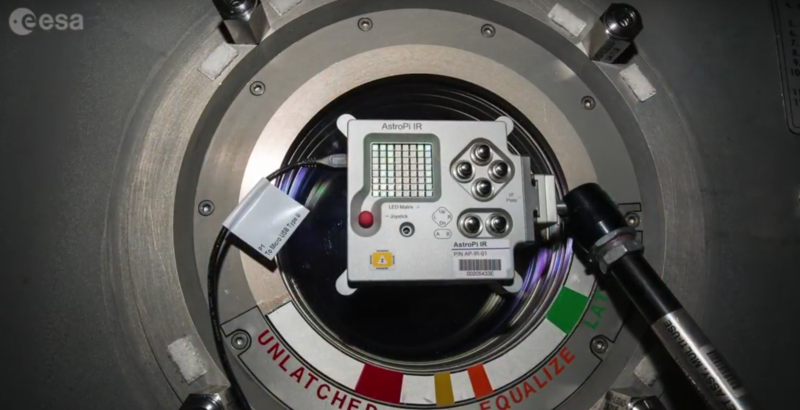 For ‘Life in space’, teams used the Astro Pi computer Ed, which is equipped with a camera for light sensing, and investigate life inside the Columbus module of the ISS. After a long process of testing and judging experiments, the European Space Agency and Raspberry Pi Foundation are happy to announce that a record number of 135 teams have been granted ‘flight status’ for Phase 3 of the challenge! 53 teams with ‘Life in space’ entries and 82 teams with ‘Life on Earth’ entries have qualified for ‘Phase 3 — Deploy’ and ‘Phase 4 — Analyse’ of the European Astro Pi Challenge. The teams’ experiments were selected based on their experiment quality, their code quality, and the feasibility of their experiment idea. The selected programs have been tested on ground to ensure they will run without error on board the ISS. The teams will receive their data back after their programs have been deployed on the International Space Station. They will then be tasked with writing a short report about their findings for the Astro Pi team. We will select the 10 best reports as the winners, and those lucky teams will be awarded a special prize! The selected programs will run in the coming days on the ISS, overseen by CSA Astronaut David Saint-Jacques himself! Well done to all involved! Things can only get better from here.